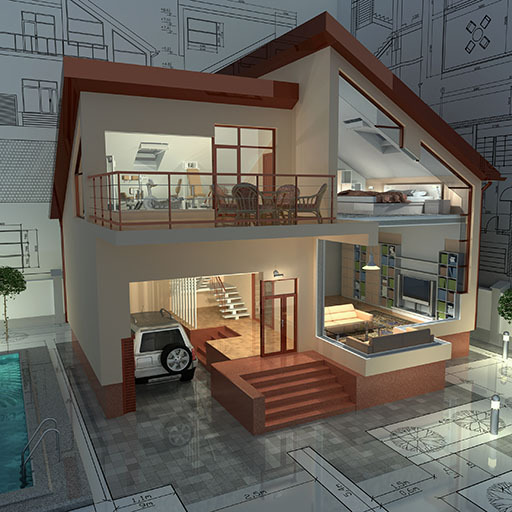 Imagination meets pragmatism in our exploration of the future of urban and regional life. 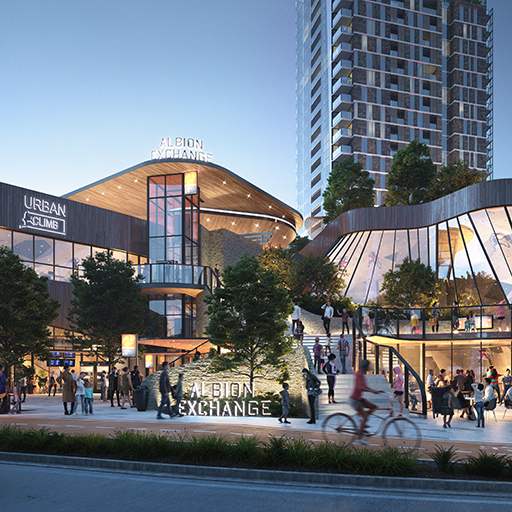 The future of urban hubs and transit oriented developments have been a hot topic in Queensland this month, with a number of panel events and media outlets reporting on the subject. Human behaviour is intrinsically influenced by our surroundings, and as a nation predominantly made up of city-dwellers, our urban environment contributes a major part to making us who we are. 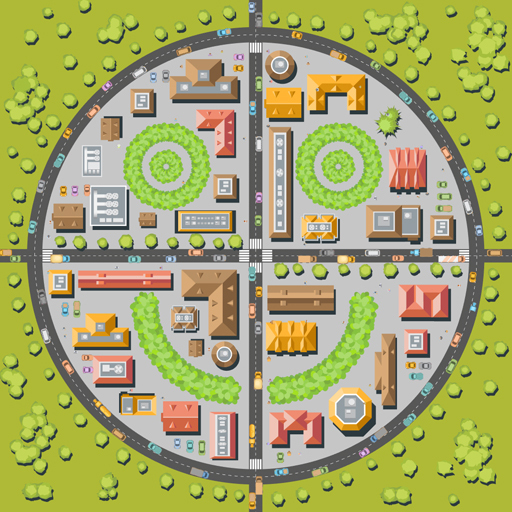 Here Chris Maher, David McCarroll and Jason Preston uncover some of the tools used by designers of the built environment to enhance health and wellbeing. Hames Sharley’s National leader of the Urban Development portfolio, Chris Maher, discusses the societal pressures of vanity-driven space wastage and how millennials are here to save the day. 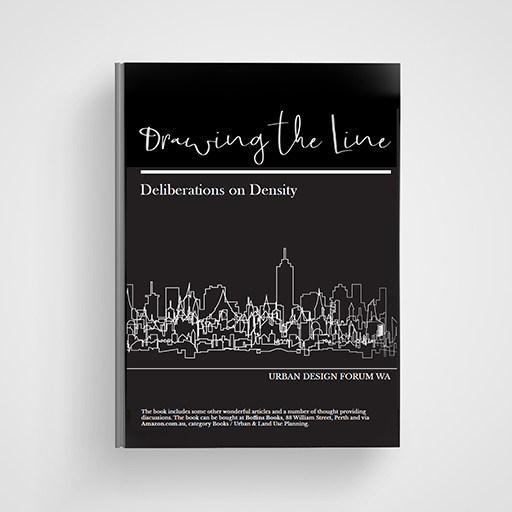 Some of Western Australia’s key thinkers and influencers recently tackled the subject of urban sprawl in the book Drawing The Line – Deliberations on Density, released through Urban Design Forum WA. 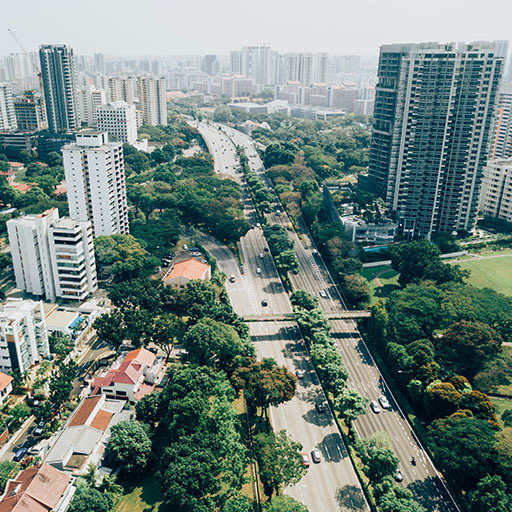 Based on his paper titled The Biophilic City: Can it Improve Economic Prosperity, here, Darren Bilsborough summarises his paper into six key areas: biodiversity, climate change, urban farming, cooler cities, bio-sequestration and health and productivity. 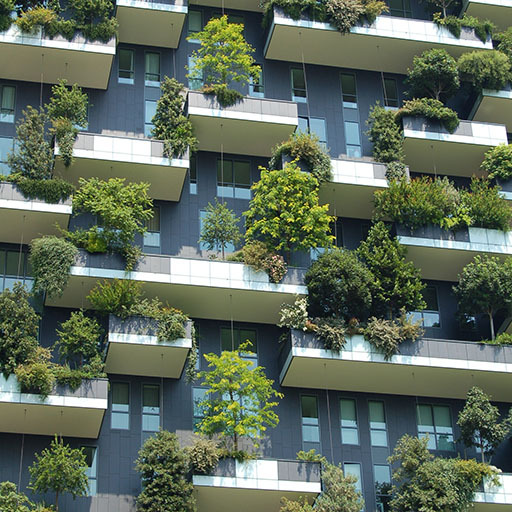 Director of Hames Sharley, Darren Bilsborough explores biophilic urbanism as a way of increasing quality of life without increasing tax. 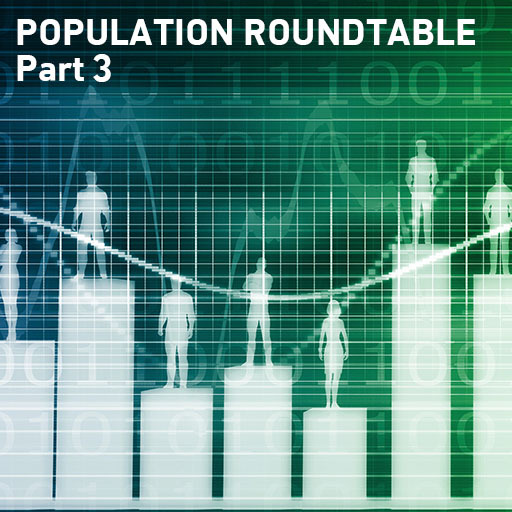 The population debate is one of equal opportunity. 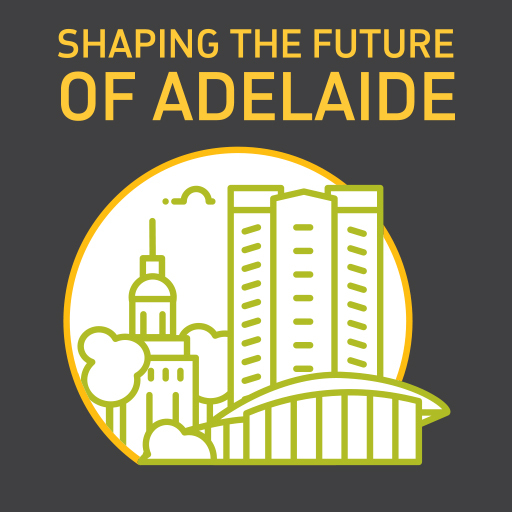 While some Australian states and cities boom and expand rapidly, others progress at a slower rate or even decline. So, do our policymakers and society as a whole need to look carefully at putting measures in place to evenly distribute the population across the country?